Flower Ecstasy - the debut album of the project opening it versatile potential. 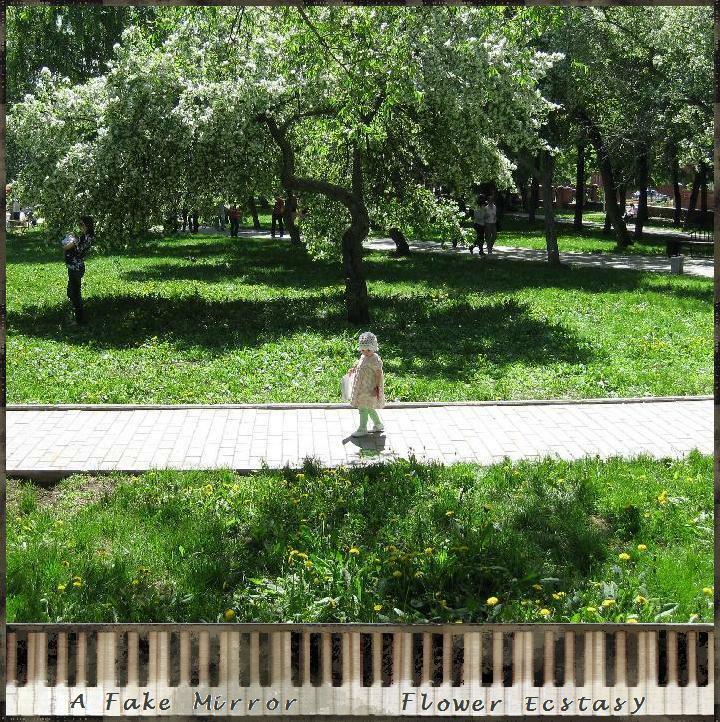 On one track to make an overall picture about music A Fake Mirror it is almost impossible: themes are replaced one for another in the most different directions - from shoegaze 8-bit to neoclassics, from IDM to a swing. And strange enough intro gives representation that is created in a head at the person who combines this music in one album. As a whole Flower Ecstasy it is executed in mood of the children's naivety expressed in air melodic, and sharp frameworks in which it should exist is underlines broken electronic bit. At each listening of an album there are the different strange sensations, allowing to reflect about something lost and not executed, and it is possible to relax simply in these atmospheric melodies, easily singing something.